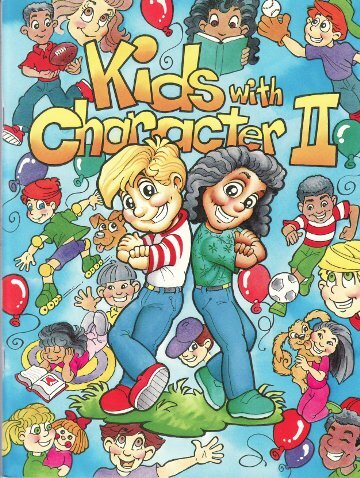 Kids with Character II features ten new topics, new activities, games, stories, skit ideas, a bibliography of recommended books, and more. Topics include compassion, charity, determination, confidence, work ethic, friendship, humility, gratitude, loyalty and leadership. 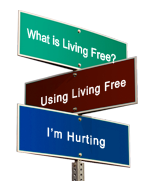 Ideal for use by counselors and classroom teachers. Softcover, 96 pages. For grades 1-5.